The Miami Dolphins finally have their man. 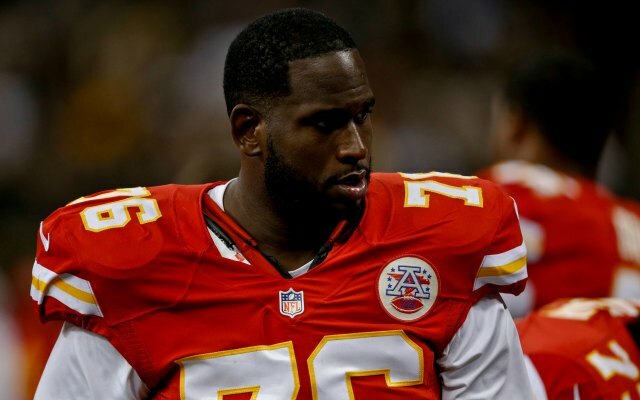 A year after almost trading a second round pick for him, Miami has signed free agent Branden Albert to a five year deal worth $46 million. This is a step in the right direction for one of the worst offensive lines in the NFL. Albert is a Pro Bowler who will give Miami help they desperately need on the line. Miami wasn't done with signings for the day, though. They signed defensive tackle Earl Mitchell to a four year deal worth $16 million. Albert had been with the Texans for four years before becoming a free agent. He was a full-time starter last year, and hopefully he'll fill the void left by Paul Soliai and (possibly) Randy Starks. Thanks for stopping by. Free agency is upon us. Email me at paul@dolphinshout.com. I'm also on twitter @PaulDSmythe.